The answer to both questions is yes, especially when a robust, feature-rich e-commerce solution is selected. According to USA Today, 56% of consumers will purchase online during the holiday season in 2014. With the right support, even the most tech-resistant store business owner can maximize the potential of an online shopping cart and increase their revenues with a huge customer base that would not have been possible prior the existence of the internet. There are also many revenue-generating opportunities for your company when you add a shopping cart to your website, including suggesting related products and even offering custom pricing to different customer groups. 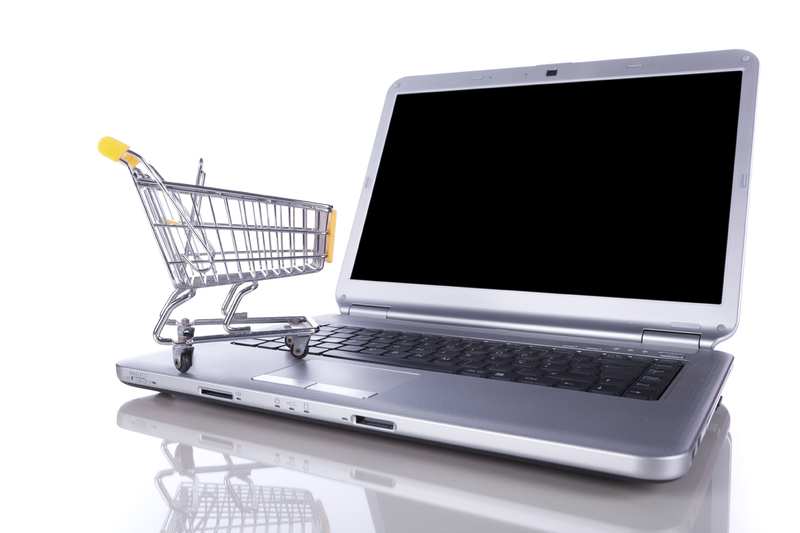 If you have questions about how to make e-commerce work for your business, contact us today. About the Author: Rachaelle Lynn is Google Certified in Analytics and AdWords and has over 12 years of experience in website development and digital advertising, including e-commerce, SEO, PPC, and social media. She has helped many businesses, from small local companies to large international organizations, establish online presences and leverage them to increase revenue.